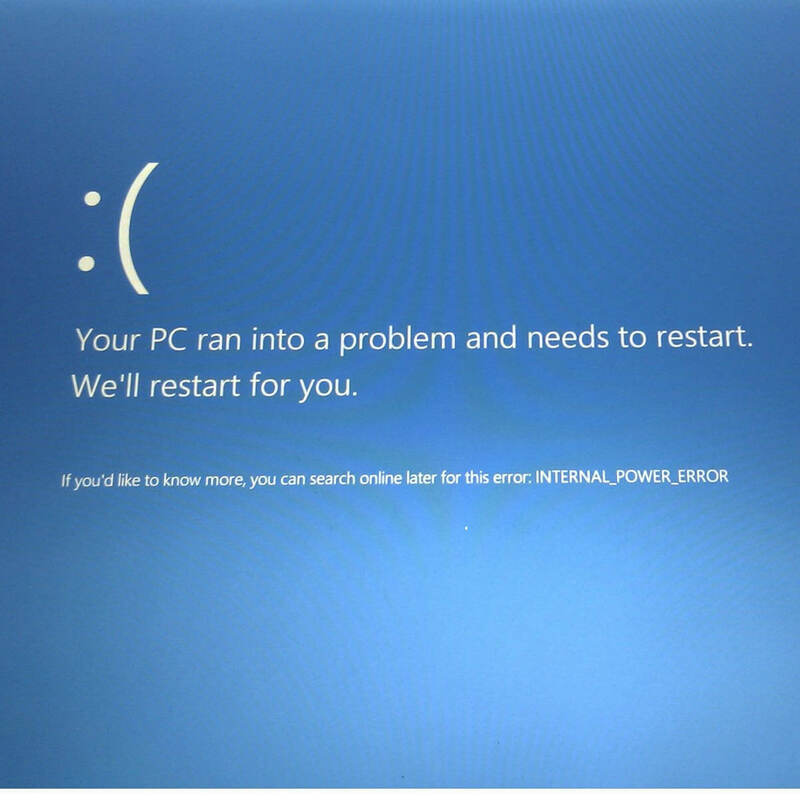 Blue Screen of Death errors can be rather problematic on Windows 10 since they will always restart your PC in order to prevent damage. These errors can disrupt your work and cause data loss, therefore today we’re going to show you how to fix INTERNAL POWER ERROR error. 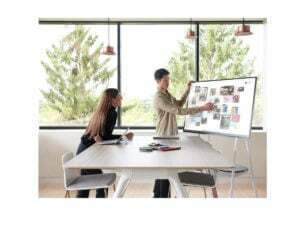 INTERNAL POWER ERROR on Windows 10 – The INTERNAL POWER ERROR is quite common in Windows 10. So, if you’re using Microsoft’s latest operating system, you’re not the only one who’s run into this error. 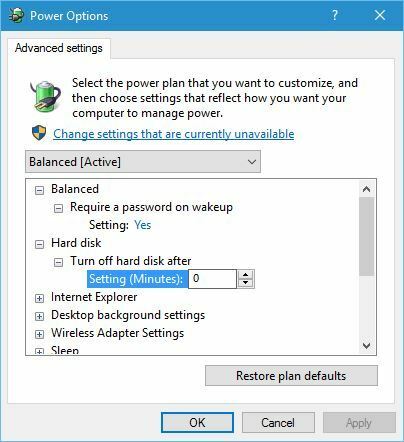 INTERNAL POWER ERROR Windows 7 hibernate -When it comes to Windows 7, the INTERNAL POWER ERROR error mainy occurs when you try to wake up your computer from the hibernation. Your pc ran into a problem internal power error – This is just another error message for the same error code. INTERNAL POWER ERROR Windows 8 – While this error is less frequent in Windows 8, it’s not impossible to encounter it. Blue Screen of Death errors are often caused by outdated or incompatible drivers, and in order to fix this error, we strongly advise you to update all drivers on your PC. Windows 10 relies heavily on drivers in order to communicate with a certain hardware, and if you drivers are outdated or just not fully compatible with Windows 10, that will cause a BSoD error to appear. Fortunately for you, this error can be fixed if you update your drivers. 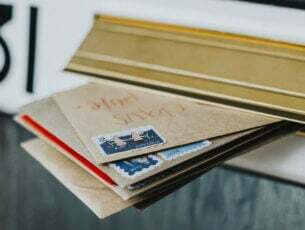 Updating drivers is fairly simple, and in order to do it, you just need to visit your hardware manufacturer’s website and download the latest drivers. It’s important that you update as many drivers as you can in order to fix this issue, so be sure to download the latest drivers for all major hardware components. Downloading drivers manually can be long and tiresome process, but you can download all the necessary drivers automatically by using this Driver Update software. 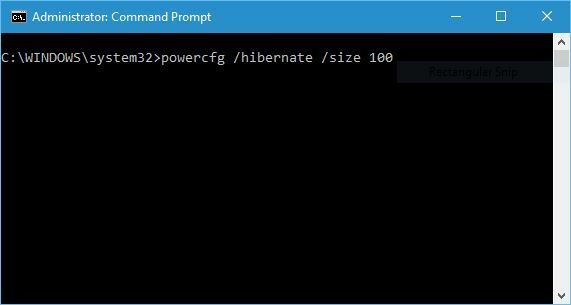 When Command Prompt opens, enter powercfg /hibernate /size 100 and press Enter. By default, the size of hibernation file is set to 75%, however, sometimes that might not be enough for current memory requirements, but you can easily change the size to 100% by using the instructions above. 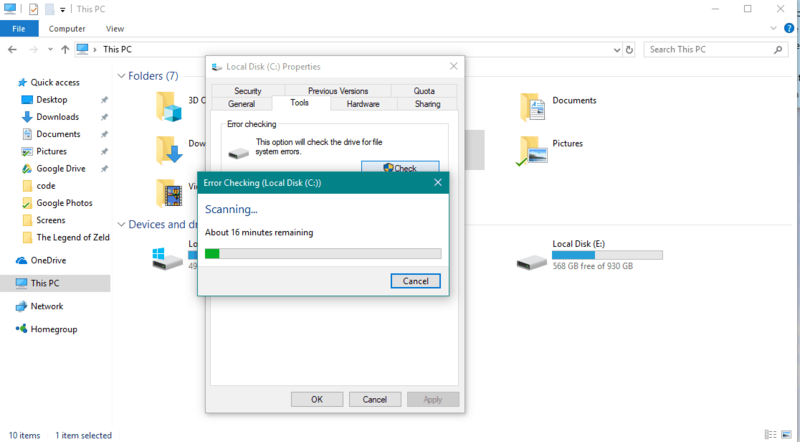 Restart your computer few times during the boot sequence to start Automatic Repair mode. Alternatively you can hold the Shift key and click the Restart button. After your computer restarts, you’ll see a list of options. 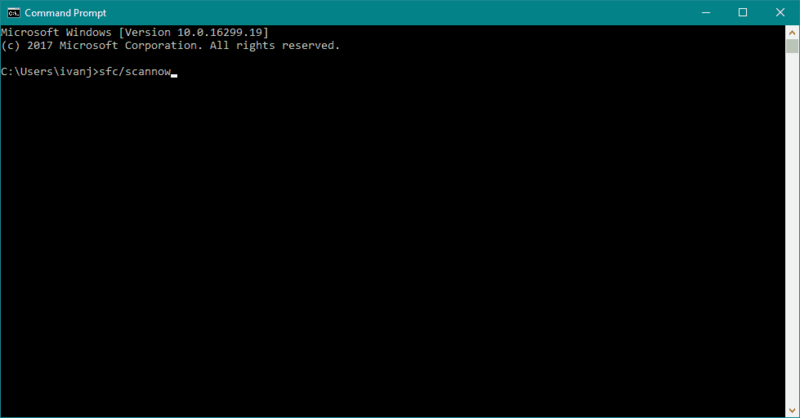 Press 5 or F5 to select Safe Mode with Networking. Locate your graphic card, right click it and choose Disable from the menu. 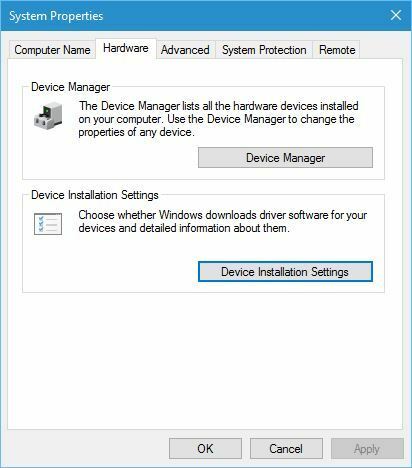 Open Device manager and double click your graphic card. 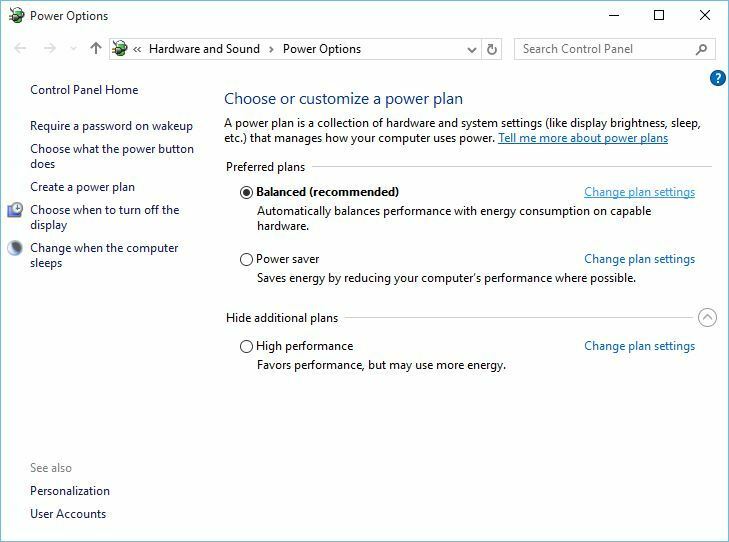 In order to fix INTERNAL POWER ERROR, you might need to uninstall your graphic card driver, but that might not be as easy since Windows 10 will automatically install the missing drivers for you. 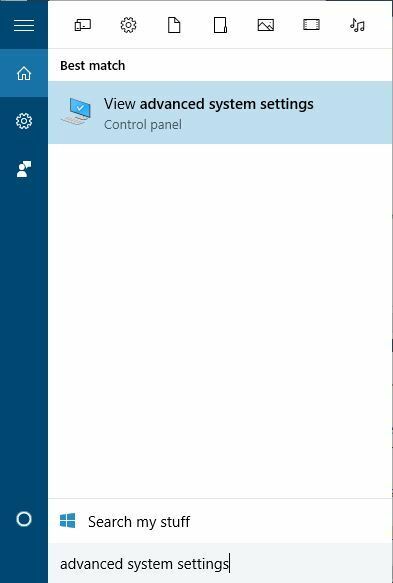 Press Windows Key + S and enter advanced system settings. Select View advanced system settings from the list of results. 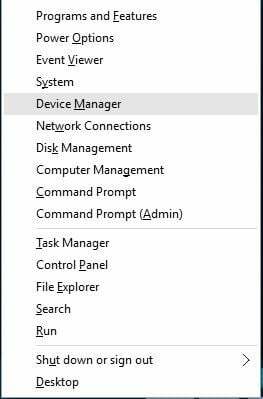 Go to Hardware tab and click Device Installation Settings button. 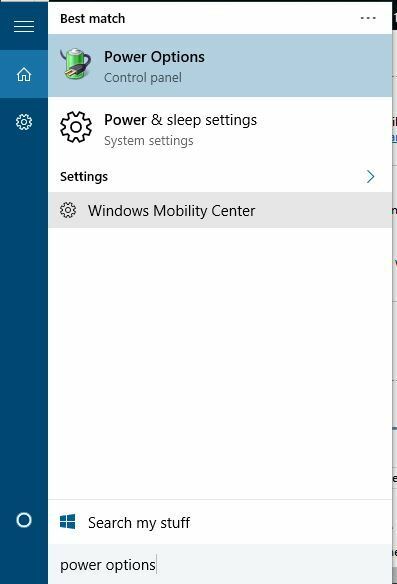 When Device installation settings window opens, select No (your device might not work as expected) and click on Save Changes. Some users are also suggesting to use Show or hide updates troubleshooter to disable certain updates and drivers from automatically downloading. To do that, download Show or hide updates troubleshooter package, run it and disable the updates and drivers that you don’t want to download. 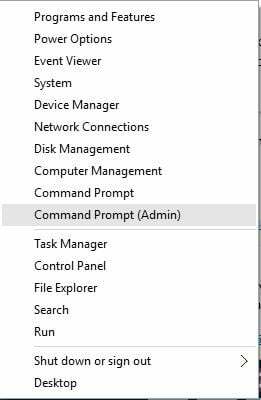 If you cannot access Windows 10 normally due to BSoD error, you can always perform these steps from Safe Mode. To see how to access Safe Mode, check Solution 3. 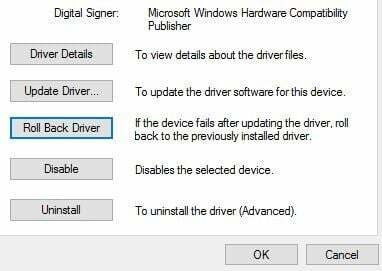 After you disable driver updates, you need to remove your driver. 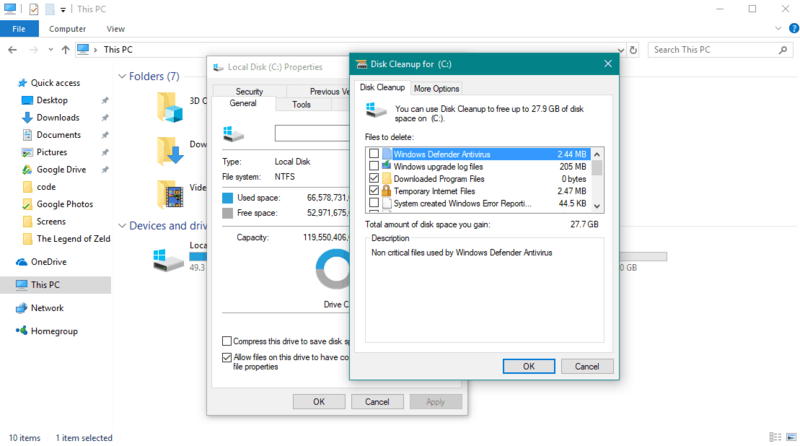 The best way to do that is to download Display Driver Uninstaller and use it to completely remove problematic driver from your PC. After the problematic driver is removed, simply download the new driver from your graphic card manufacturer’s website, but be careful not to install the same problematic driver again. Press Windows Key + S and enter power options. Select Power Options from the list of results. 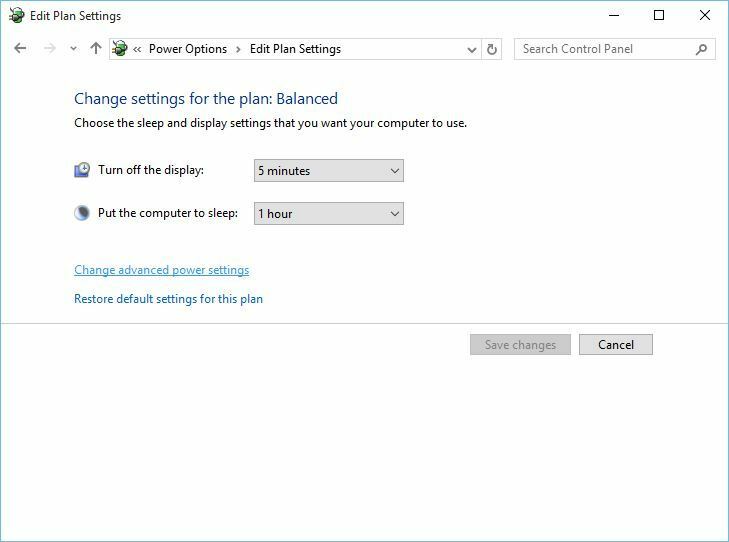 When Power Options opens, locate your selected plan and click Change plan settings. Go to Hard disk > Turn off hard disk after and set the value to 0. Click Apply and OK to save the changes. 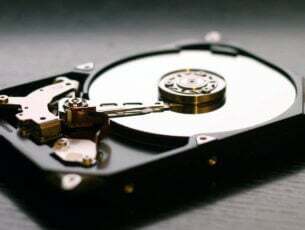 Few users reported that INTERNAL POWER ERROR can be caused by incorrect hard drive mode, and in order to fix this error, you’ll have to change your hard drive mode in BIOS. For detailed instructions on how to do that, we strongly advise that you check your motherboard manual. If dealing with the drivers didn’t get the job done, and you’re still receiving the INTERNAL POWER ERROR, we shall try a different approach. Let’s start with the SFC check. 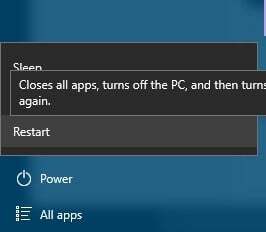 This is Windows 10’s built-in tool for dealing with various system-related problems. And while it doesn’t necessarily mean it will solve our issue, we can try nevertheless. INTERNAL POWER ERROR BSoD can be problematic, but since it’s usually caused by incompatible driver it can be easily fixed by using one of our solutions.